At Celina, we provide clients with innovative and creative solutions with our wide variety of sewing abilities. With clients ranging from small business owners to industrial and government agencies, we are able to deliver quality time and again. Our core sewing competencies include products such as load control straps, custom covers, industrial curtains and tarpaulins. Our facility has a many Heavy Duty Sewing Machines outfitted in single needle and double needle orientations. Basic sewing machine usage and training is common across all areas of production. All machines are inspected by our maintenance technician, who maintains and inspects them on a daily basis. Equipped with a long arm between the needle location and the machinery, these sewing machines allow large sections of material to be placed under the arm of the sewing machine to access the interior of larger pieces. Material manipulation is much easier and faster, improving product turn around. Our Programmable Pattern Tackers can create patterns specific to individual product lines. Having dedicated machines for box tacks frees up regular sewing machines for other venues of sew work, and helps to maintain a standardized quality of tacks. 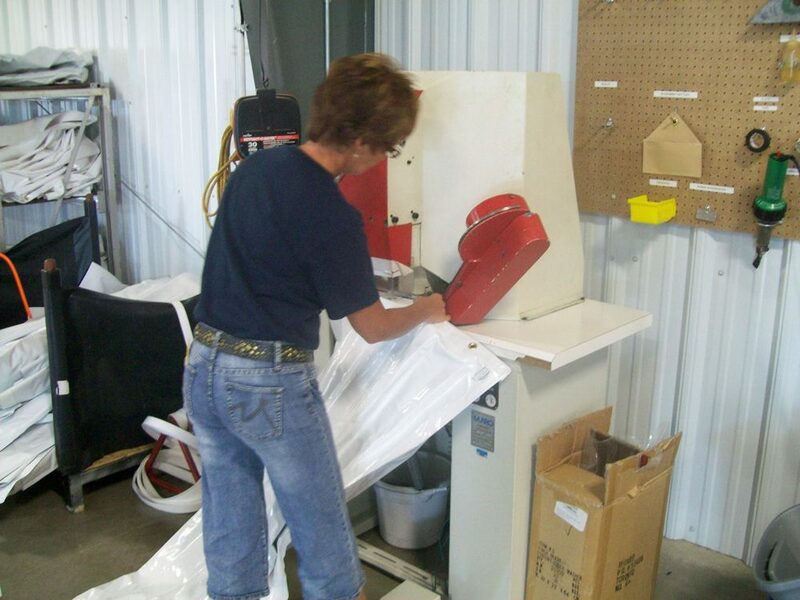 Celina has multiple automatic Grommet Machines, greatly decreasing the overall time it takes for installation. The machines are auto­matically fed and pneumatic powered, setting #6 and #3 brass spur grommets depending on the size of the machine. These specialized sewing machines are equipped with guides to allow binding to be fed directly underneath the needle. The guides fold the binding material in order to wrap it around the edge of a product. 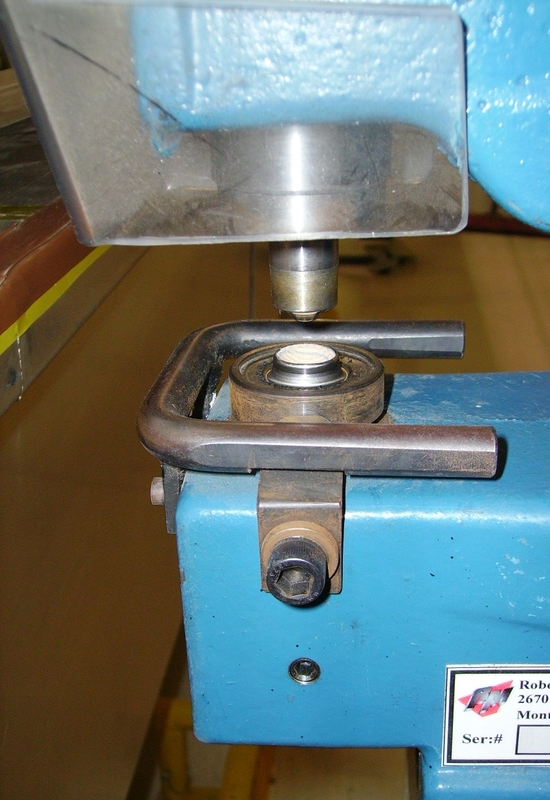 Binding protects the edges of material to prevent wear and breakdown. Celina’s automated Quilters allow us to create custom insulation for use in noise reduction and agricultural curtains, fabric structures and contract quilting services in order to increase their versatility and functionality. Quilted products can be created using variable amounts of layers, with multiple material options for complete freedom when creating individualized products.